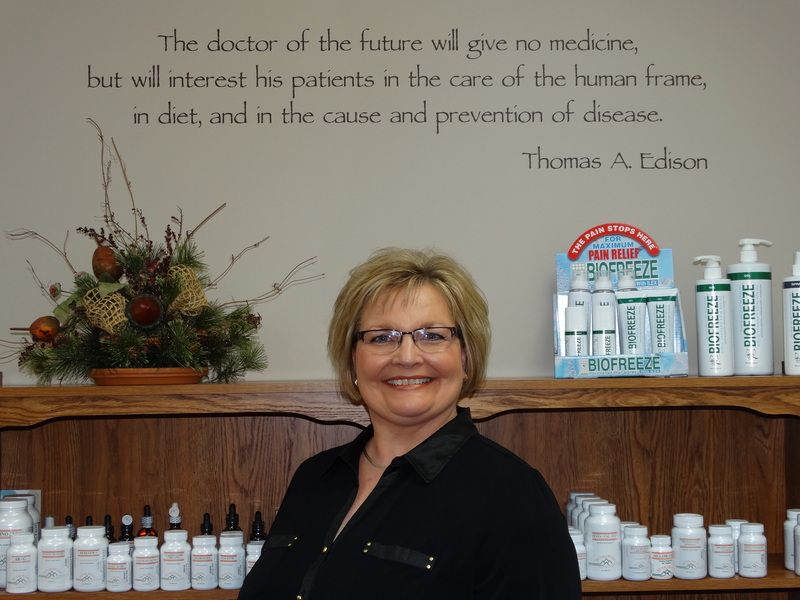 Cindy, a Seward native, has been employed at Seward Chiropractic Center P.C. since 1980. You will usually see Cindy at the front desk where she will work hard to take care of your appointment, insurance, and billing needs. Cindy and her husband, Jamie, live on a farm near Seward; they have three children, Mitch, and his wife Kristen, Nick, and Tiffany, and her husband Trevor. When Cindy is not at work she enjoys reading, cooking, and spending time with her family and friends, especially her grandsons, Jadyn, Ethan and Mason.